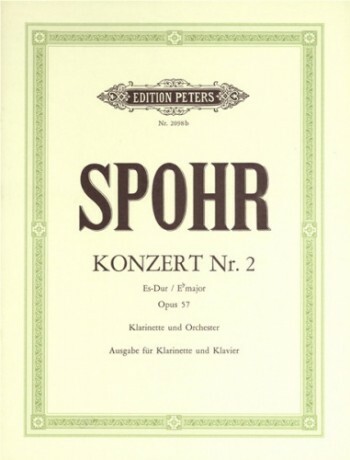 Some lessons in counterpoint were all the formal training in music theory that Louis Spohr received and he taught himself composition by studying the scores of his great musical predecessors, like Mozart. 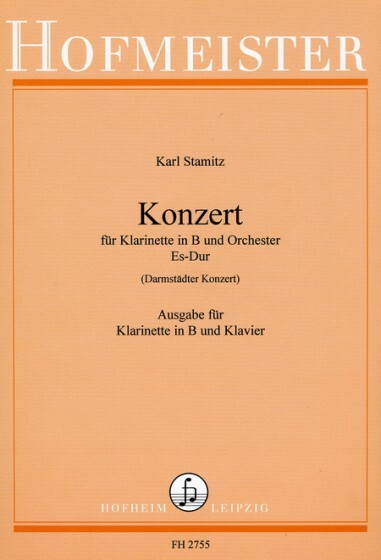 Nevertheless, he wrote nearly three hundred works including ten symphonies and ten operas, invented the violin chinrest and the rehearsal mark and, for someone who was remarkably uncritical of his own work as well as others', famously criticised Beethoven while being the first to recognise Wagner. For all that, Grove's Dictionary of Music and Musicians says of him "The range of his talent was not wide: he never seems to have been able to step out of a given circle of ideas and sentiments." 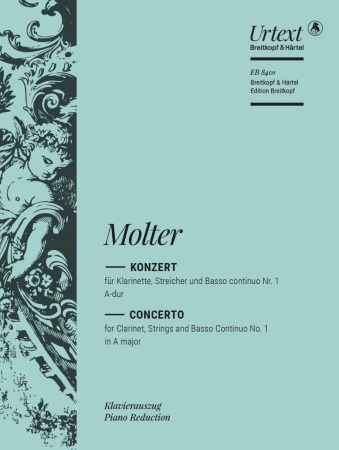 All four of Spohr's clarinet concerti were written for the noted clarinettist at the court of Sondershausen, Johann Simon Hermstedt, between 1808 and 1828.